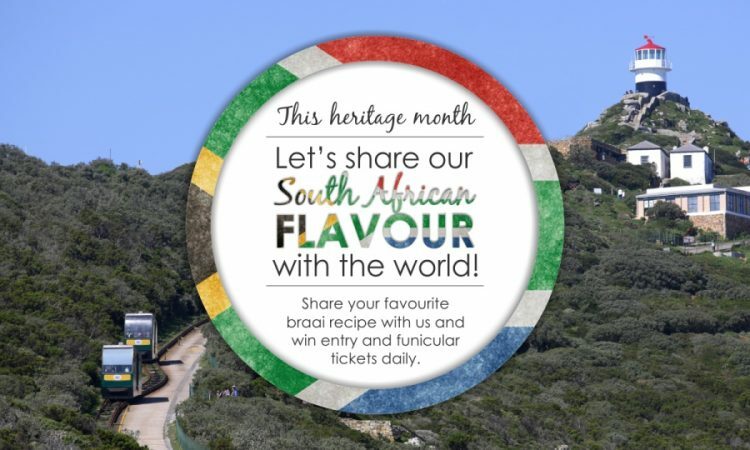 Home / Win With Cape Point This Summer! 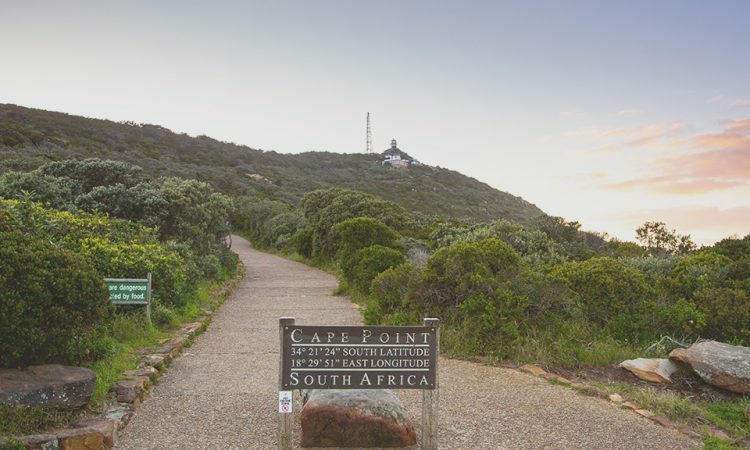 Visitors to Cape Point, named the most scenically beautiful place in South Africa by premier travel and tourism Lilizela awards, are encouraged to share selfies of their greatest moments on Instragram, Twitter and Facbook this summer in order to win incredible weekly prizes during the ‘CapePointScenicBeauty’ campaign. 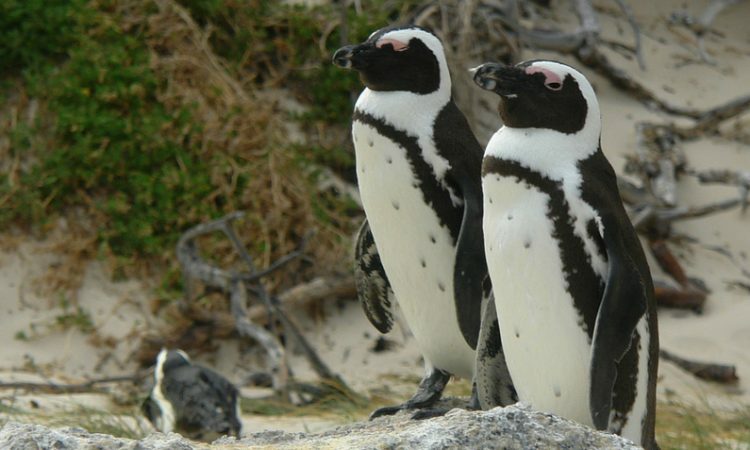 The ‘CapePointScenicBeauty’ campaign currently in full swing runs until the end of February 2015. 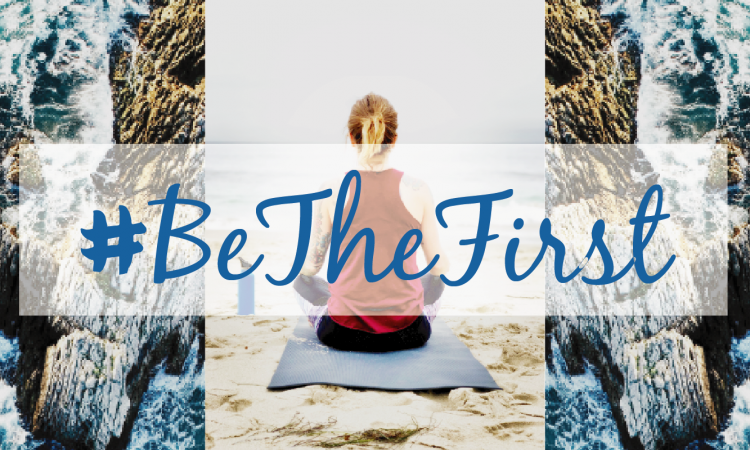 Prizes will be given away weekly to the best moments shared on Cape Point’s Facebook, Twitter and Instagram social media platforms. 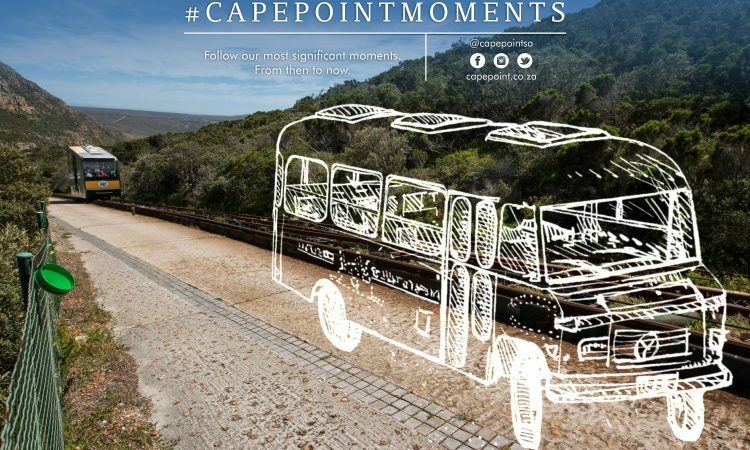 Individual selfie frames will be handed out to visitors when purchasing a funicular ticket which can then be used to capture special moments at a secret location within Cape Point and shared by posting it on Cape Point’s Facebook Page, and using #mycapepointselfie on Twitter or Instagram. 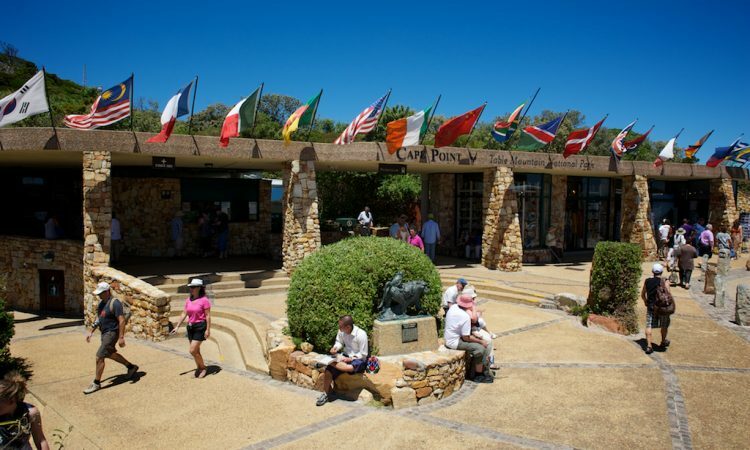 There will also be “groupie” frames around the funicular and restaurant areas as well as frames in the funicular windows that you can use to capture your ‘CapePointScenicBeauty’ moments and enter using the same hashtag. 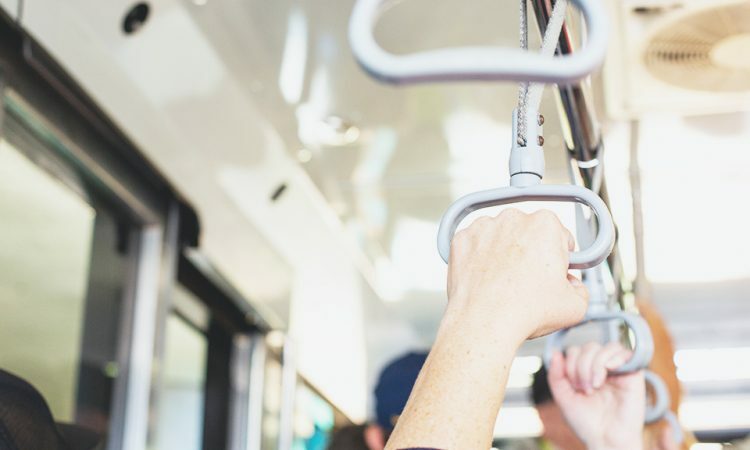 Prizes include: a two-night stay for 12 people at Olifantsbos cottage in Cape Point, a helicopter flip over Cape Town with NAC Helicopters and Cape Point Hampers filled with goodies. 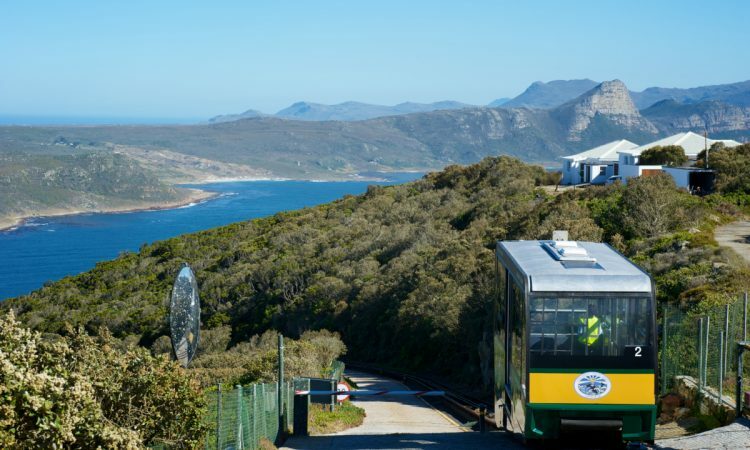 So when visiting Cape Point be sure to capture selfies on the electric-powered Flying Dutchman funicular which transports visitors to a historic lighthouse to enjoy iconic views at the Point and keep your eyes glued to Cape Point’s social media platforms, and you could find yourself on Lady Luck’s list.